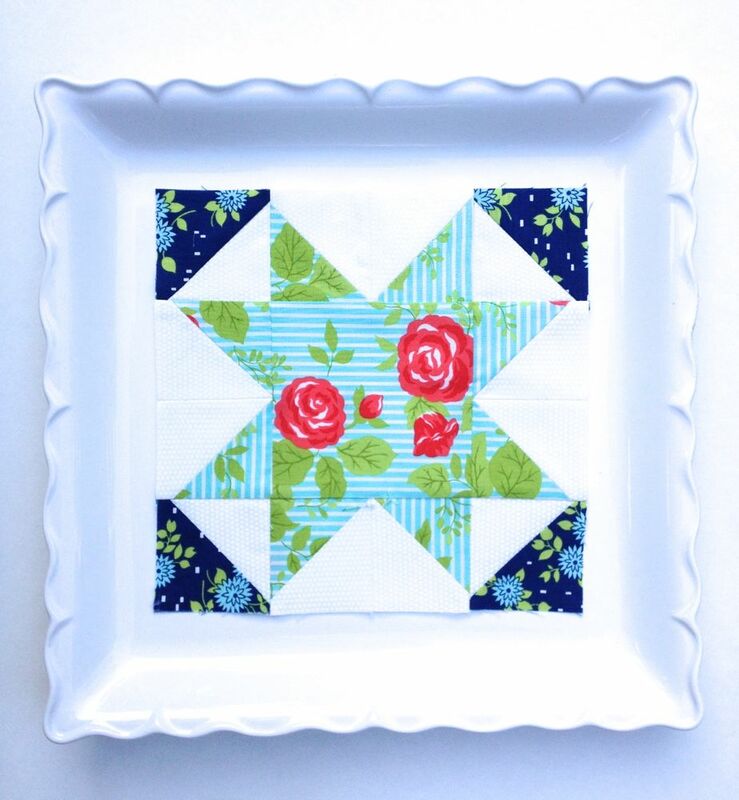 Triangle QAL- Final Link Up! Okay you guys! Here it is….. the final week of the Triangle Quilt Along! I don’t know about you, but I am so excited to see all of these quilts. I have already seen a few and they are Triangle-licious! 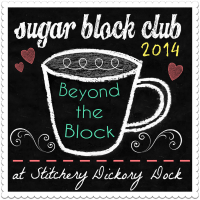 It has been super fun getting to know so many fun and fabulous quilters too. 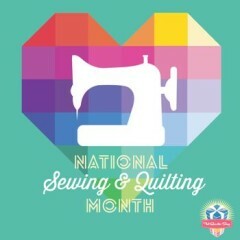 I hope you guys have enjoyed quilting along with me….and I mean along with me! I am finishing up the quilting on my Sunnyside triangles this week myself. Keep Calm and Quilt On! 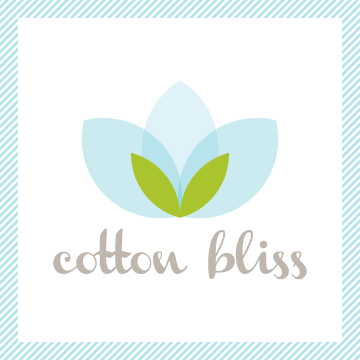 Two Grand Prizes- a $75.00 gift certificate to Fat Quarter Shop and $50.00 gift certificate to Cotton Bliss!!! These are some good ones so good luck and keep pushing to get those quilts done! You can do it…how do I know that? 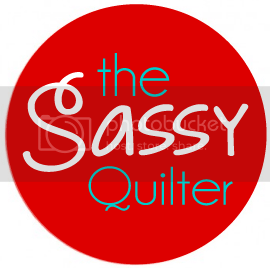 because you are a quilter! 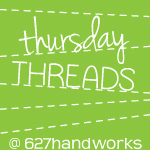 A little determination and a needle & thread and you are unstoppable! You will have until Saturday, May 3rd to link up your finished quilt….that’s right, I said finished:) After all….it isn’t a quilt until it’s quilted! 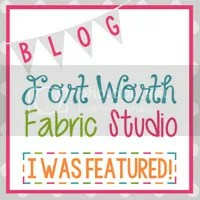 •You must link up a photo of your finished quilt to THIS post. Please make sure that if you are sharing in the Flickr group to link your Flickr photo to this post!!!! Being in the Flickr group does not enter you in the grand prize drawing. 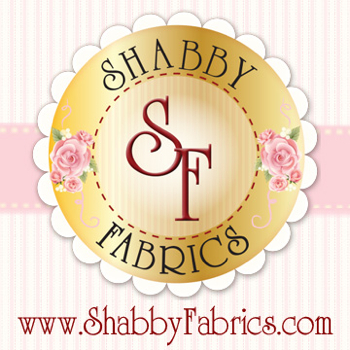 You must come to this post and click on the blue “Add your link” button to officially link up your quilt. You have until Saturday, May 3rd at midnight/EST. 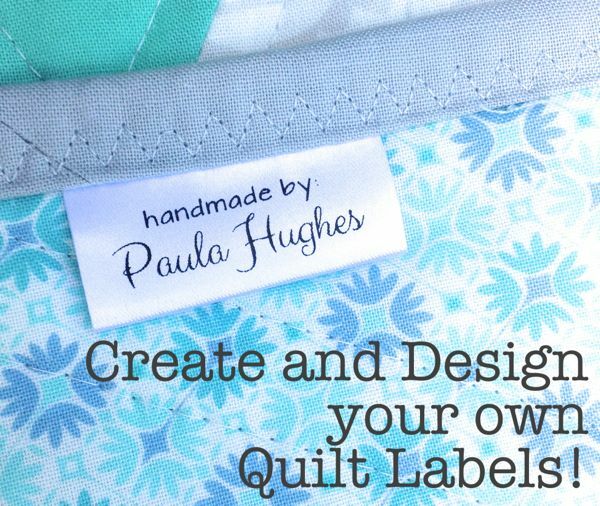 •Your quilt must be finished and quilted. •2 Winners will be drawn randomly. No Quilt Police here so just enter and have fun. •Winners will be announced on Monday, May 5th along with our Triangle Extravaganza where we show off these beauties! 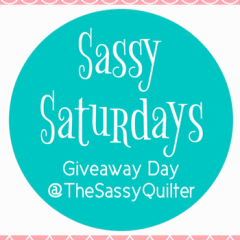 If you haven’t yet…enter this weeks giveaway from Cotton Bliss HERE for a chance at 10 FQ’s of Mirabelle!